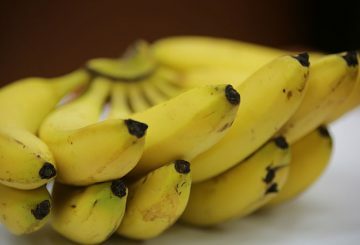 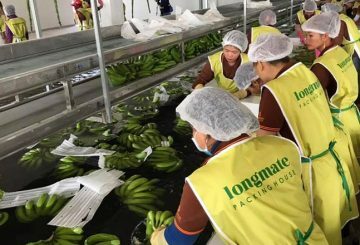 Longmate Agriculture is shipping banana containers to China through Vietnam to prepare for its first direct shipment to the East Asian giant, a company representative said. 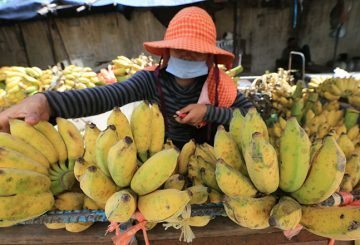 Longmate Agriculture plans to export about 30,000 tonnes of yellow banana to China. 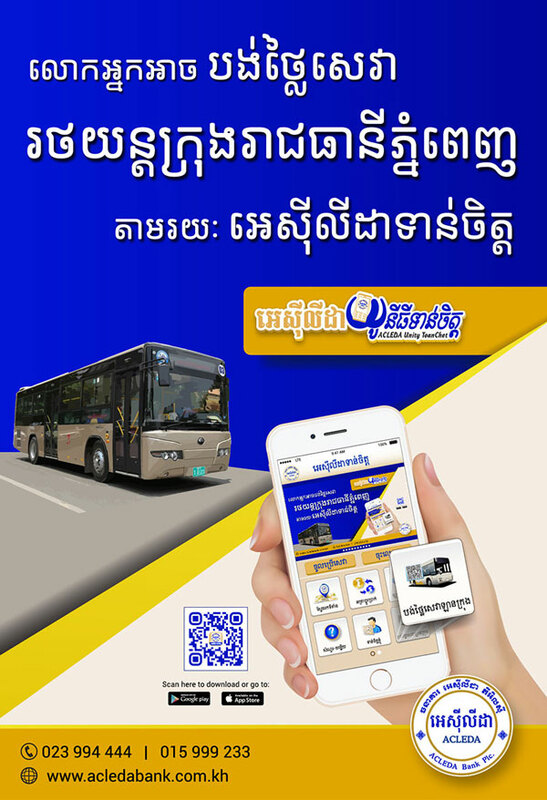 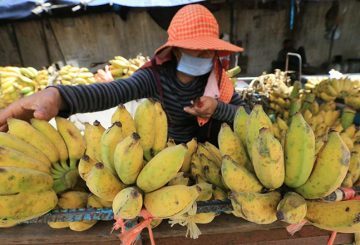 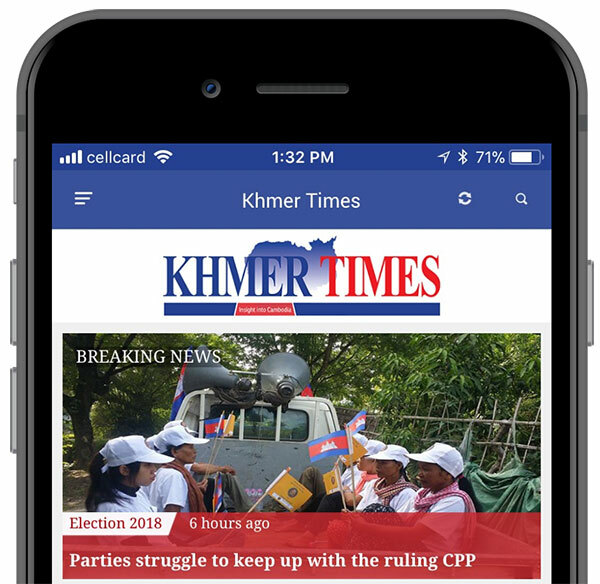 The government yesterday gave the green light to a Chinese-owned firm, Longmate Agriculture Co Ltd, to invest in a banana plantation in Kampot province.